Yes, I am reblogging on this product. 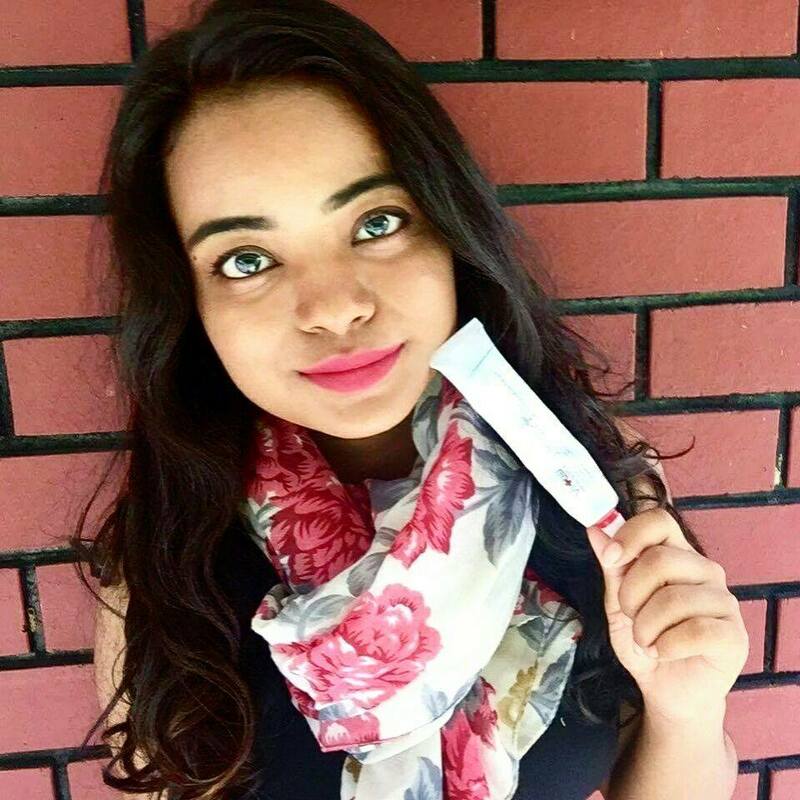 I have blogged on this product before and I have promised to reblog on it as I saw no tremendous effect within 3 weeks. So here is the continuation of it. Also, not to forget I am planning for a give away so read till the end ya!! To be honest. only after one month of wearing it, I noticed some differences on my skin. I saw my scars were fading away a little. Well, I did hope that the scar will disappear totally but hey this is not magic potion so it will work the usual way. Most probably, because I am brown and also maybe darker skin takes a longer time to get rid of the scars. Do you want to try it for yourself? Then, enter the giveaway now! Second step: Share this post on your Facebook wall and tag #CrappyBlogger #CrappyGiveAway. That's all!! The giveaway period will take place from 8/4/2017 to 1/5/2017. Don't miss the chance to own this RM 130.00 worth product for freeeeee!! 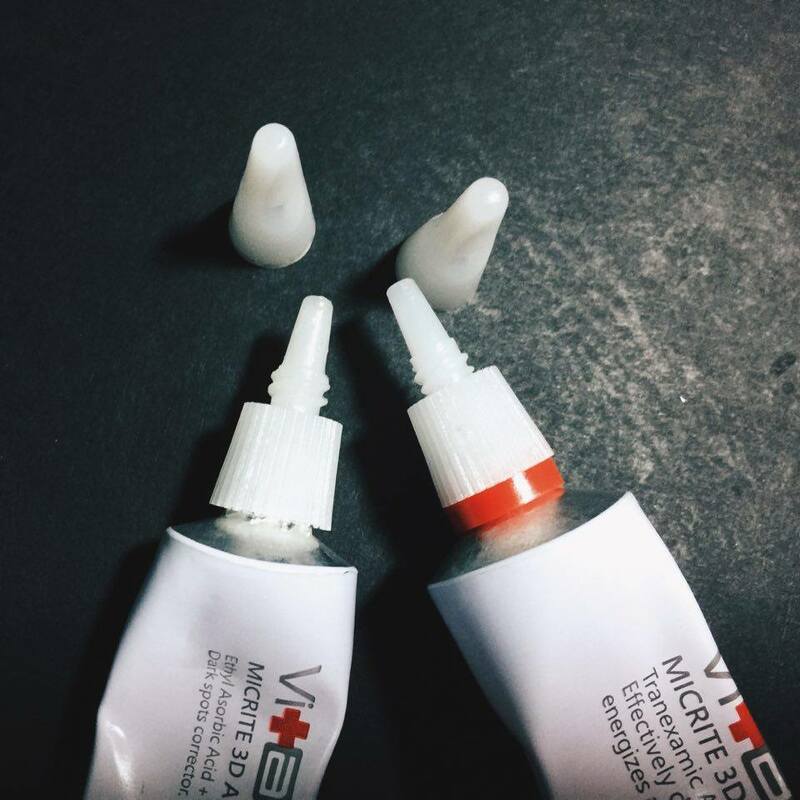 I have tried many scar products before and most do not work as I had expected. However, time is what's required and I think that applying those products initially + after a long time has passed, the scars would fade. seems like a great product for a gift. Mother's day is coming up and this could be a great mother's day gift idea. 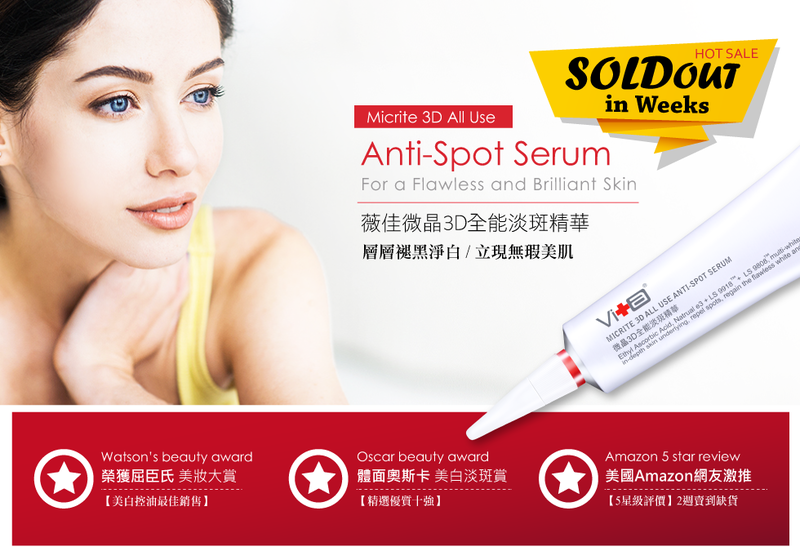 seem so useful this anti spot serum. my brothers was so blemish now. should let him had one too! Good luck. 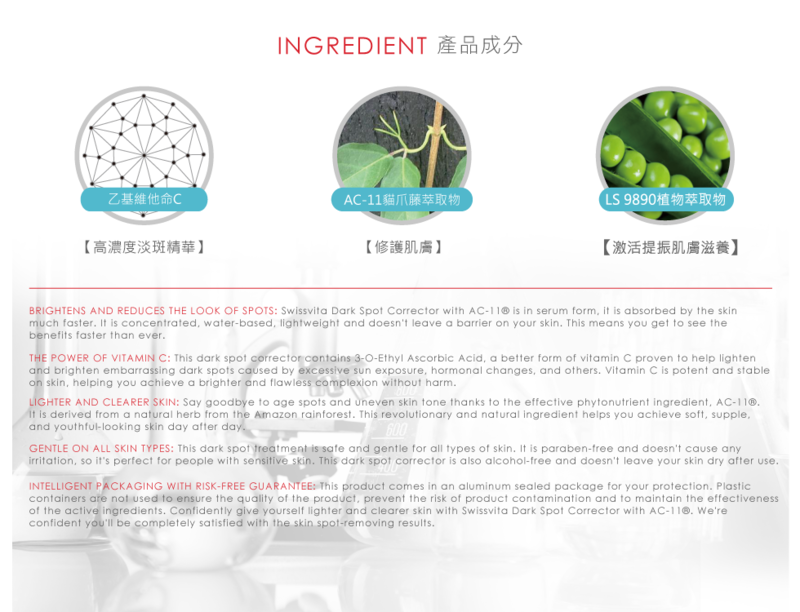 Serum is one of a must product for daily skincare. This serum looks like its very powerful, will check it out. 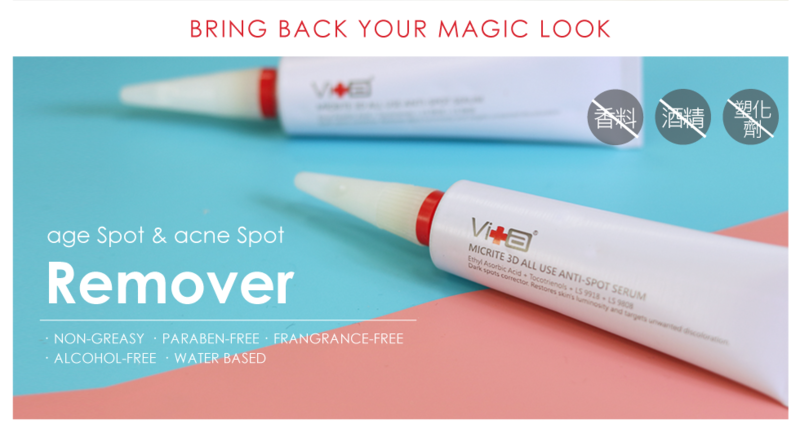 My sister have a bad acne spot and she's been using the anti spot one and it works like a miracle! I definitely need this in my life! Do they help on sun spots as well? I kinda agree on Emily's comment! 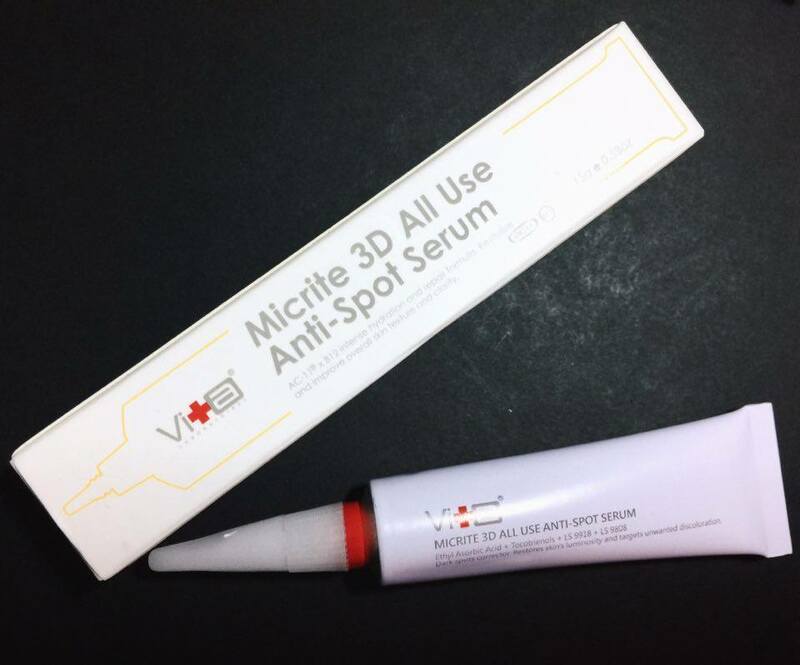 I can't exactly say the results was immediately but I still will depend on this product if I ever trouble with acne scar on my skin!